Laura Braun, from the series Metier. 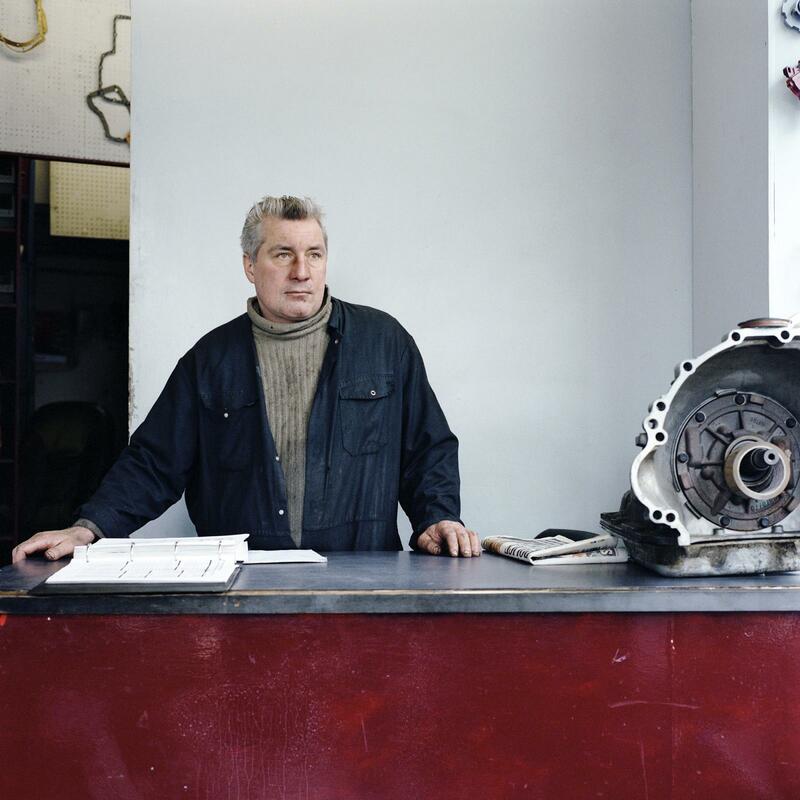 Harry Moran is a mechanic at Hornsey Automatic Transmissions Ltd. Photographed January 2011. 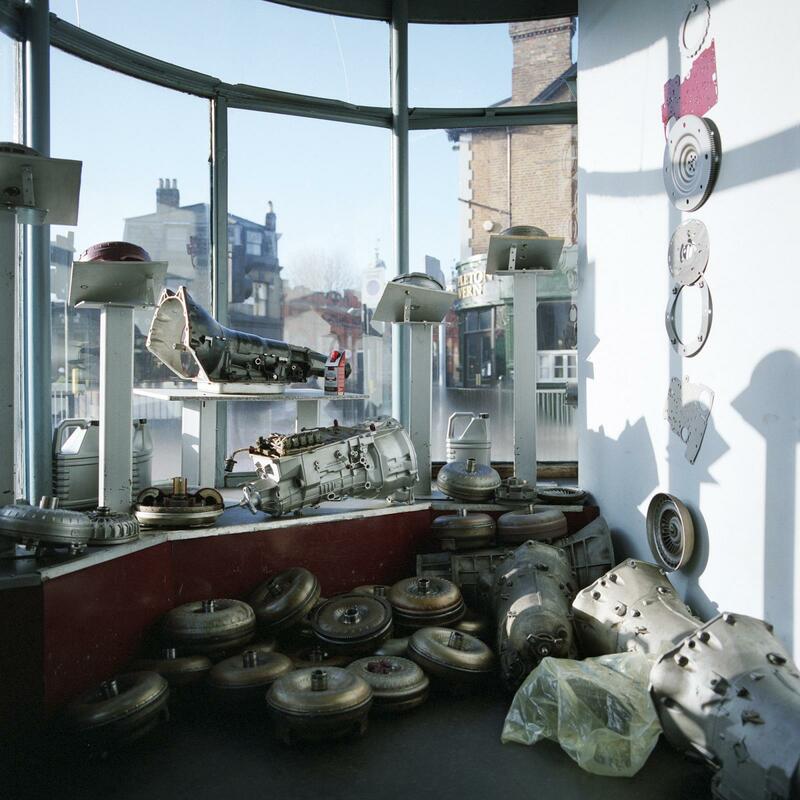 Laura Braun: Interior at Hornsey Automatic Transmissions Ltd. Photographed in January 2011. The business now operates only from the garage at the rear. The shop with its beautiful window is now leased to another business. 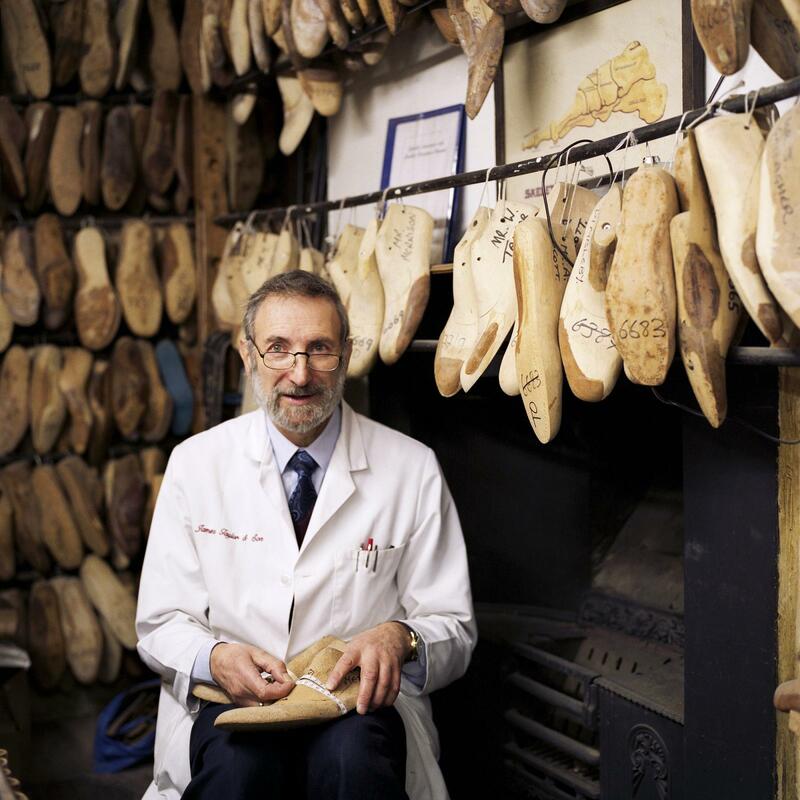 Laura Braun: Peter Schweiger of James Taylor & Son, bespoke shoemaker in Marylebone, photographed in January 2010. 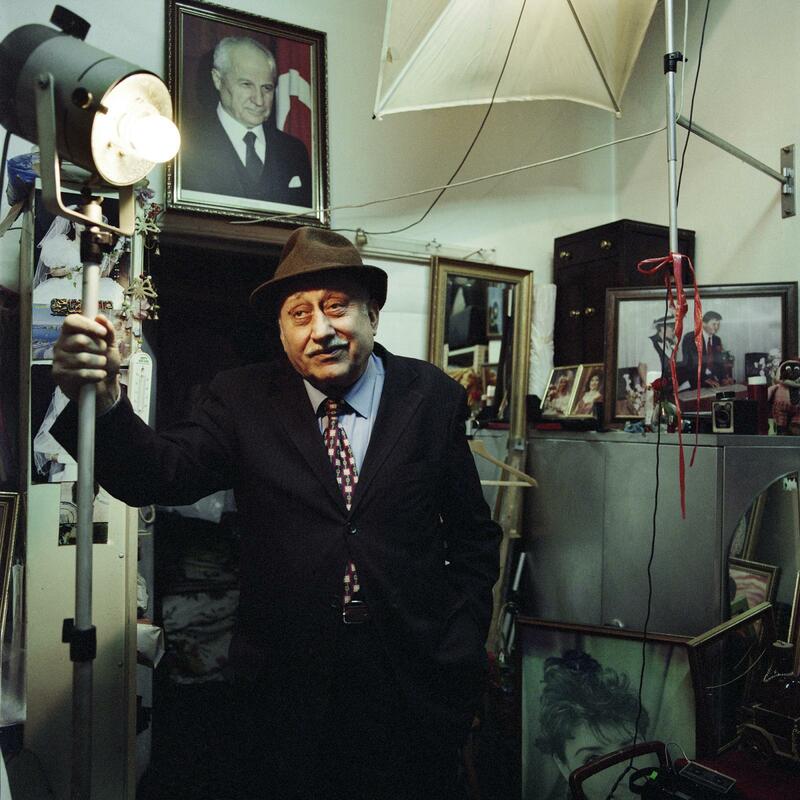 Laura Braun: Salih Adalier in his photography studio, Kibris Studio, near Newington Green, which he has run at this location since 1984. Photographed in March 2011. Laura Braun, from the series Metier. 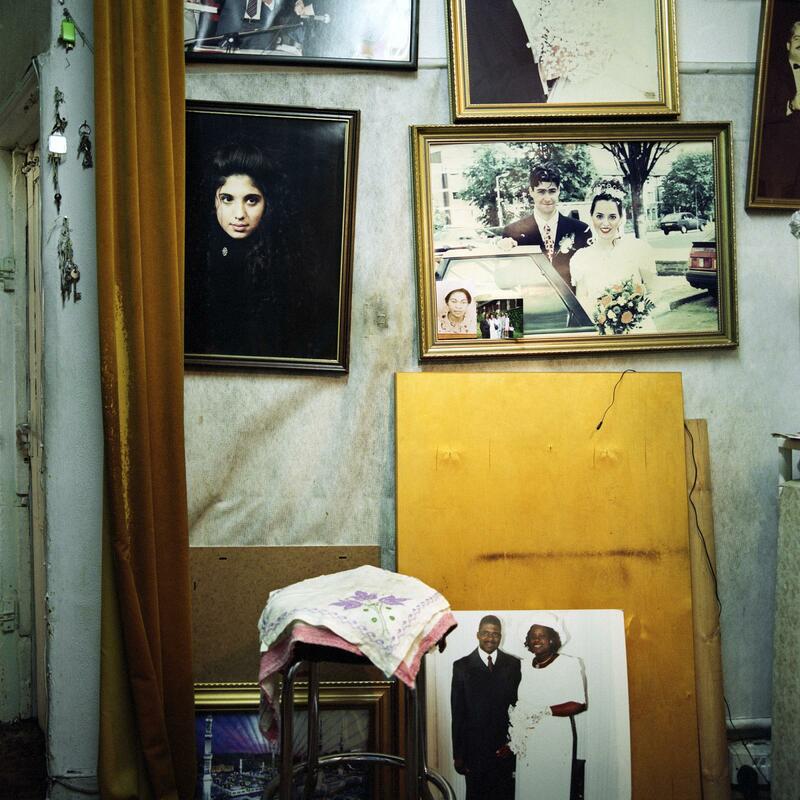 Interior at Salioh Adalier's photography studio, Kibris Studio, which he has run at this location since 1984. Photographed in March 2011. Laura Braun, from the series Metier. Optical instruments maker Tom McLucas at Optil, Optical Instruments (Balham) Ltd. in Croydon, photographed in April 2010. The business went into liquidation in 2011. 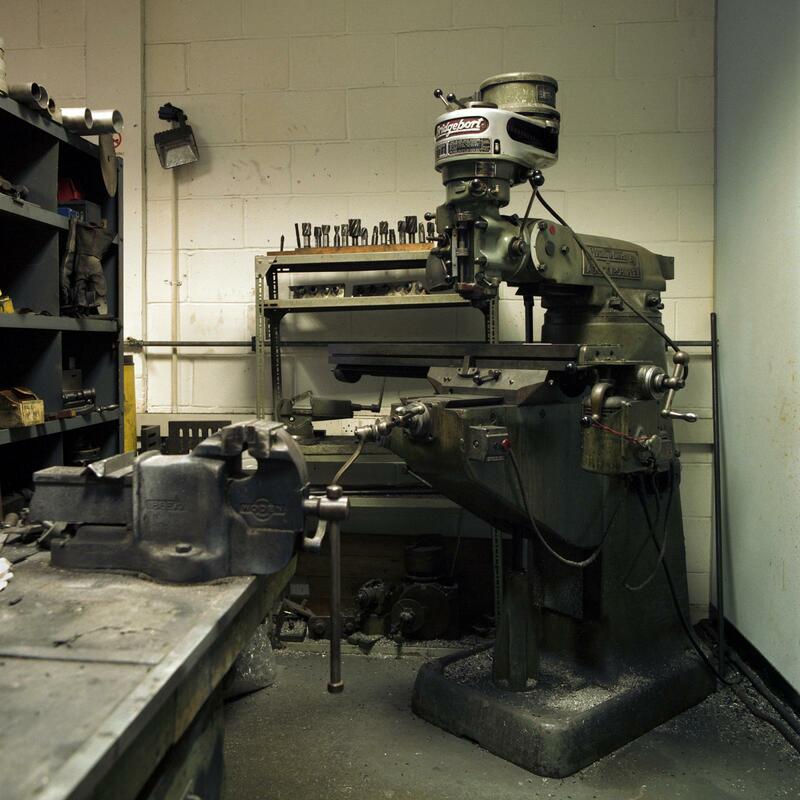 Laura Braun: In the workshop at Optil, Optical Instruments Ltd. in Croydon, photographed in April 2010. The business went into liquidation in 2011. Laura Braun: Maureen Rose in her shop Taylor's Buttons, photographed in January 2010. 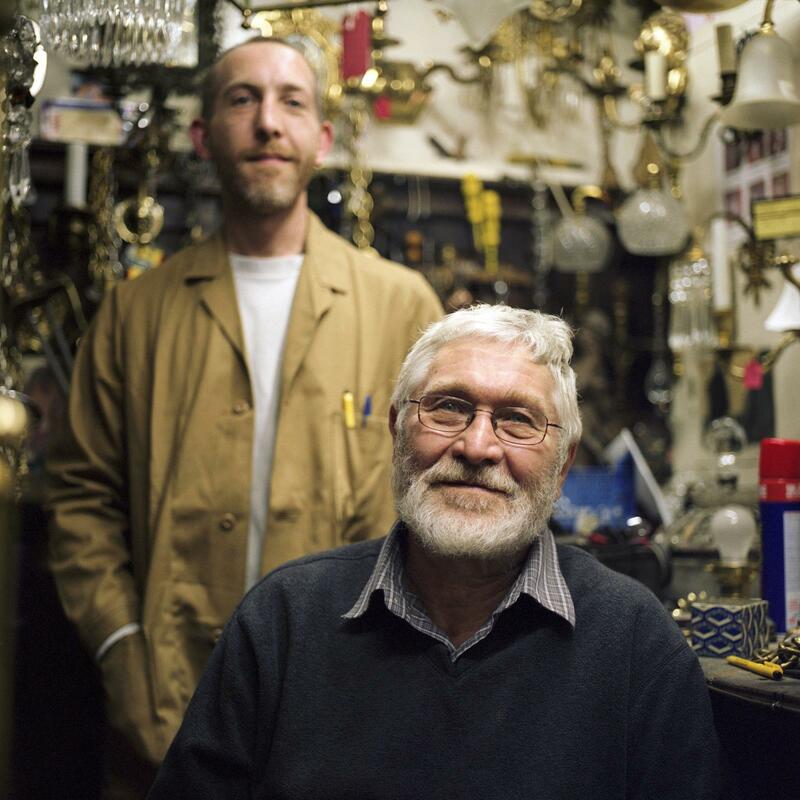 Ronald and his son, Laurence Sitch, of W. Sitch and Co. at their showroom and workshop for antique lightfittings in Soho, photographed March 2008. Laura Braun, from the series Metier. 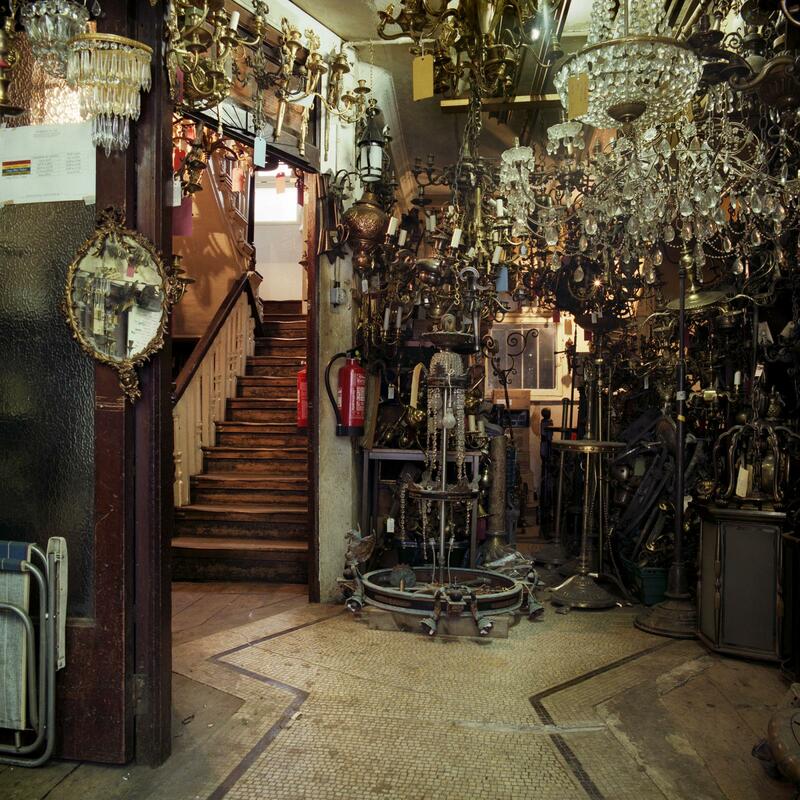 W.Sitch and Co. showroom and workshop for antique lightfittings in Soho, photographed March 2008. In a world of mega-chains and big box stores like Starbucks, Home Depot and Wal-Mart, is there still a place for small, independently run businesses? 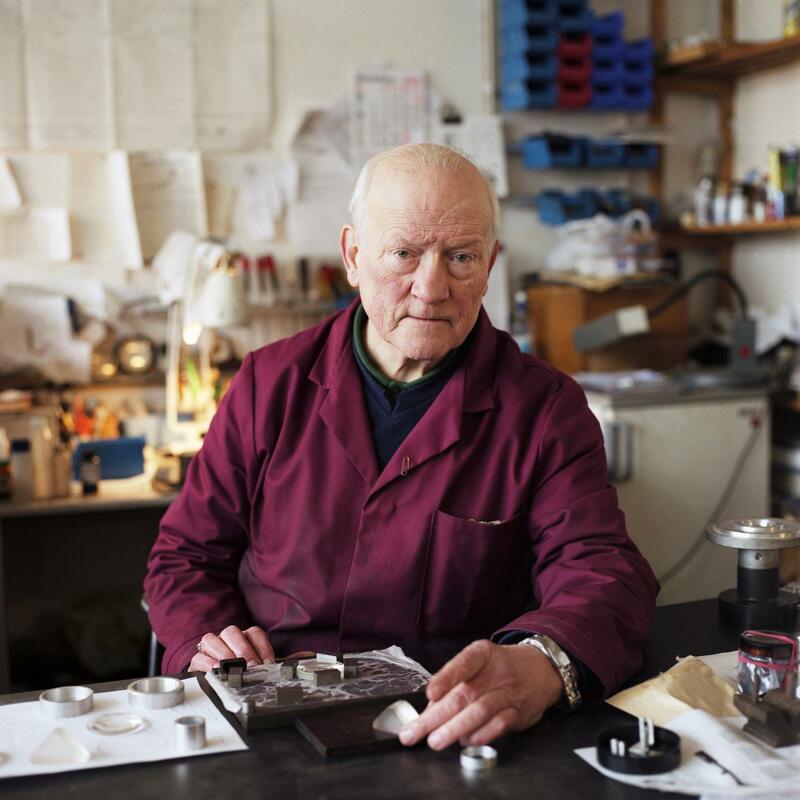 In her ongoing series Métier: Small Businesses in London, started in 2007, photographer Laura Braun, finds that, at least in her neighbourhood, small independent businesses somehow manage to stay afloat, operating in a way that is in stark contrast to corporate culture. Perhaps large cities like London, with their diverse populations, allow for the survival of such small businesses, where space and service are personal, and wares and tools have a tangible connection with individual histories and precise needs that can’t be met by more standardized operations. Braun’s photographs of retail stores and workshops, and the shopkeepers and craftsmen and -women who operate them, depict a segment of the London population who take pride in their work, their specific skills, and have a sense of self that is closely linked to their occupations. Laura Braun is a German-born photographer and film-maker who divides her time between Berlin and London. She studied art, design, photography and sociology at Central St. Martin’s and Goldsmiths College and has since worked for editorial and commercial clients as well as exhibited her personal work in the U.K. and internationally. Her photographs have appeared in publications such as Kinfolk, Lucky Peach, Monocle, The Telegraph Magazine and Hole & Corner, as well as in campaigns for Wedgewood, The Photographers’ Gallery (London) and Universal. 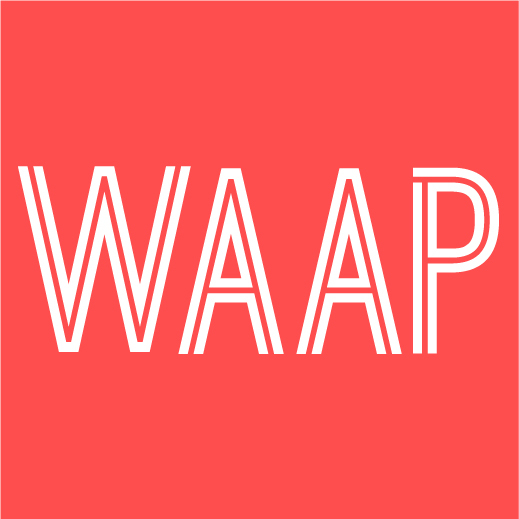 She is also the founder of Paper Tiger Books, which publishes her own work, as well as that of colleagues and collaborators.